New HIV data released today, Wednesday 15 November 2017, by Public Health England marks a turning point in the UK’s efforts to combat HIV. The findings in the report Towards elimination of HIV transmission, AIDS and HIV-related deaths in the UK confirm that the reduction in the number of new HIV diagnoses observed in 2016 represents a breakthrough in our ability to prevent new infections. 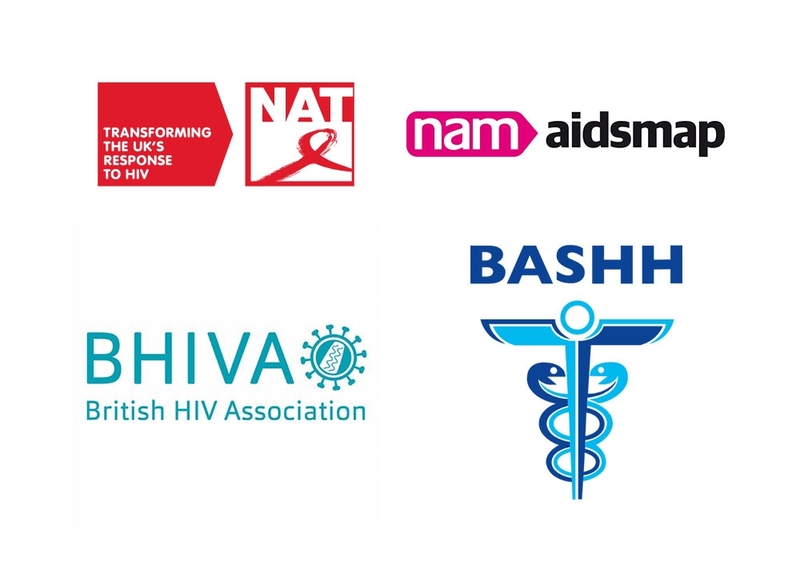 The findings were welcomed by HIV activists and healthcare providers, including NAT (National AIDS Trust), NAM aidsmap, the British HIV Association (BHIVA) and the British Association for Sexual Health and HIV (BASHH). For the first time, the overall mortality rate of people with diagnosed HIV aged 15-59 years who were diagnosed promptly was comparable to that of the general population of the same age group. Public Health England (PHE) report that with progressive strengthening of combination prevention (including condom use, expanded HIV testing, prompt treatment and availability of pre-exposure prophylaxis [PrEP]), HIV transmission, AIDS and HIV-related deaths could be eliminated in the UK. However, the recent encouraging changes are dependent upon sustained prevention efforts. The UNAIDS 90-90-90 targets were achieved in London in 2016 for the first time, with 90% of Londoners living with HIV infection diagnosed, 97% of those people diagnosed receiving treatment and 97% of people receiving treatment being virally suppressed to the point where they cannot transmit the virus to sexual partners. The equivalent figures for the whole of England were 88%, 96% and 97% respectively. Although much of the data in the PHE report is encouraging, the number and proportion of diagnoses made at a late stage of HIV infection remain high, particularly among heterosexual men and women. People diagnosed late remain at high risk of death in the first year of diagnosis and of serious ill-health in succeeding years. They have also spent a longer period unaware of their HIV-positive status with possible risks of transmission to sexual partners.